Yokkaichi (四日市市, Yokkaichi-shi, literally "fourth day market") is a city located in Mie Prefecture, Japan. As of August 2015, the city had an estimated population of 306,107 and a population density of 1,480 persons per km². The total area was 206.44 square kilometres (79.71 sq mi). The area around modern Yokkaichi has been settled since prehistoric times. 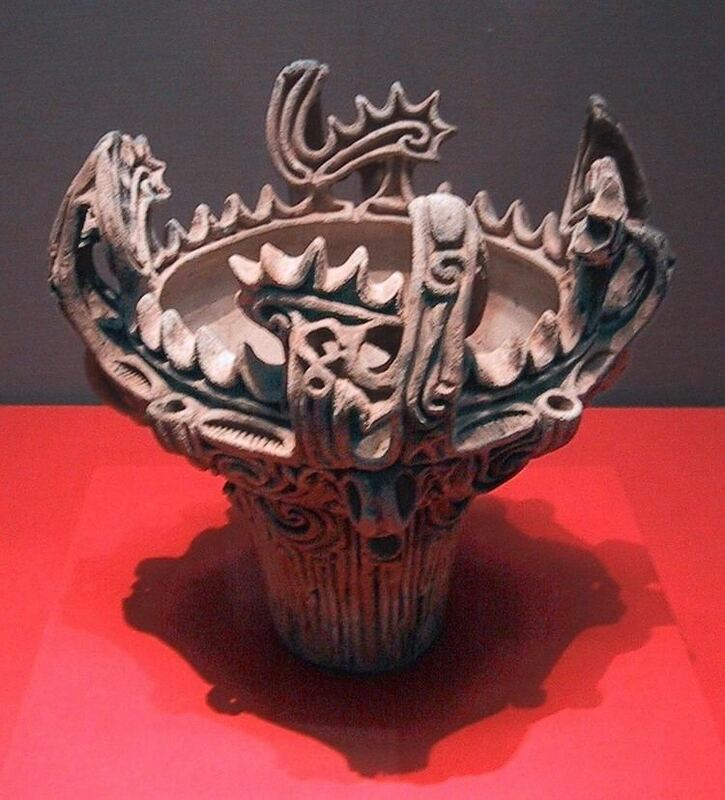 Numerous Kofun period burial mounds have been discovered and the area was once of the battle sites of the Asuka period Jinshin War. However, until the end of the Heian period, the area was sparsely settled, and was only a small port village. The area developed during the Kamakura period and by the Azuchi-Momoyama period, the port was developed and a regular market was open on 4, 14, 24 in each month. 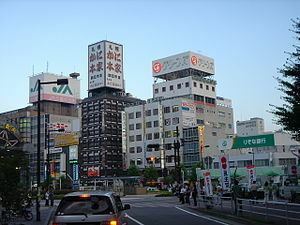 Thus, the city is named Yokkaichi because "yokkaichi" means "market on fourth day." After the Honnō-ji Incident during which warlord Oda Nobunaga was assassinated, Tokugawa Ieyasu fled from Yokkaichi port by sea to his castle at Edo. Under the Tokugawa shogunate, Yokkaichi was tenryō territory controlled directly by the Shogun and administered by a daikan based at the Yokkaichi Jin’ya. Throughout the Edo period, the area prospered as Yokkaichi-juku, the forty-third station on the Tōkaidō highway connecting Edo with Kyoto. However, the city was largely destroyed by the Ansei great earthquakes. Following the Meiji Restoration, Yokkaichi Town was designated the capital of Mie Prefecture. Yokkaichi's port advanced remarkably during the Meiji period, primarily under the guidance of Inaba Sanuemon, a resident merchant interested increasing trade into Yokkaichi and the Ise area by modernizing the port facilities. Started in 1872, the project took 12 years to complete due to typhoons and difficulties in financing the project. This led to the port city being designated an Official International Port in 1899. The primary trade items shipped through Yokkaichi were originally seed oil, Banko ware, and Ise tea; but now it has developed into a port that now handles cotton, wool, glass, and heavy equipment. Yokkaichi was elevated to city status on August 1, 1897. An Imperial decree in July 1899 established Yokkaichi as an open port for trading with the United States and the United Kingdom. From 1939, Yokkaichi became a center for the chemical industry, with the Imperial Japanese Navy constructing a large refinery near the port area. Yokkaichi was one of the first cities bombed by the United States during World War II, when on April 18, 1942 the city was attacked by aircraft from the Doolittle Raid. During the final stages of World War II, on June 18, 1945, 89 B-29 Superfortress bombers dropped 11,000 incendiary bombs destroying 35% of the urban area and killing 736 people. This attack on Yokkaichi was followed by another eight air raids until August 8, 1945, killing another 808 people. From 1960 to 1972, the city residents suffered health problems caused by the emission of SOx into the atmosphere from local petrochemical and chemical plants. In Japan, a disease called Yokkaichi zensoku (Yokkaichi Asthma) derives its name from the city, and it is considered one of the Four Big Pollution Diseases of Japan. Yokkaichi attained special city status on November 1, 2000, with increased local autonomy. On February 7, 2005, the town of Kusu (from Mie District) was merged into Yokkaichi. 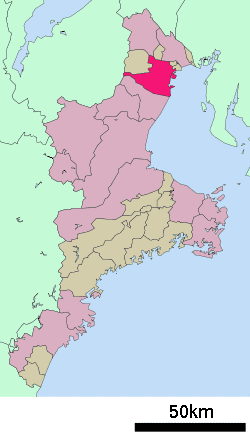 Yokkaichi is located in north-central of Mie Prefecture, which is northeastern Kii Peninsula. 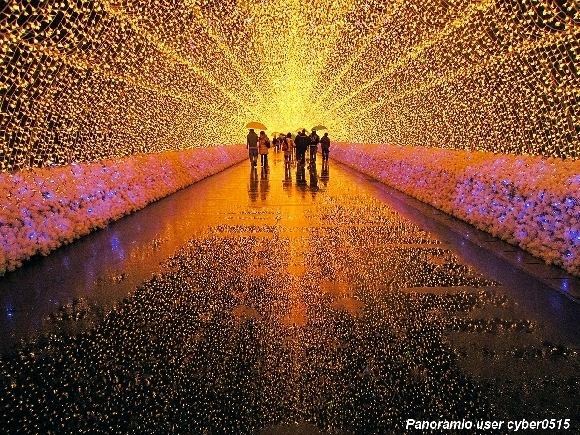 It stretches the width of Mie Prefecture, and is bordered by Ise Bay on the Pacific Ocean to the east, and Shiga Prefecture to the northwest. Yokkaichi has a humid subtropical climate (Köppen climate classification Cfa) with hot summers and cool winters. Precipitation is significant throughout the year, but is much lower in winter. Yokkaichi is a manufacturing center that produces Banko ware (a kind of porcelain), automobiles, cotton textiles, chemicals, tea, cement, and computer parts such as flash memory by Toshiba subsidiary Yokkaichi Toshiba Electronics. Yokkaichi has 38 public elementary schools, 22 public and three private middle schools, and ten public and five private high schools. Yokkaichi has two sister cities and one sister port. Mayu Mukaida - amateur wrestler Her coach is Shoko Yoshimura.